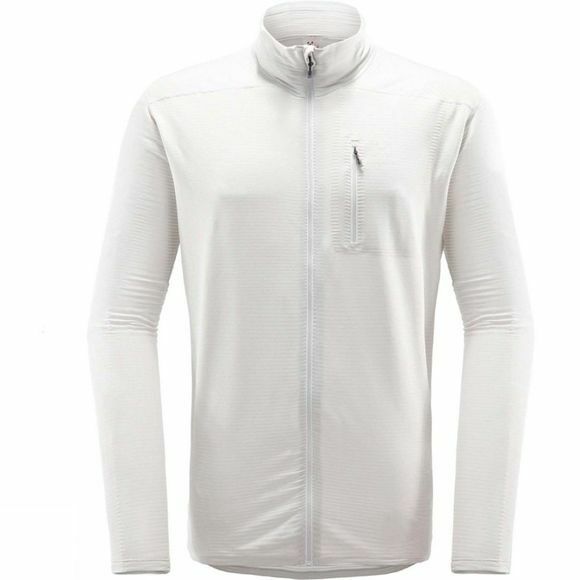 From the Less Is More (L.I.M) range the Men's Mid Jacket from Haglöfs is a lightweight fleece that offers warmth and comfort during high octane activities. It boasts flat locked seams for minimal bulk and to reduce chafing while the high collar helps retain a little more heat. 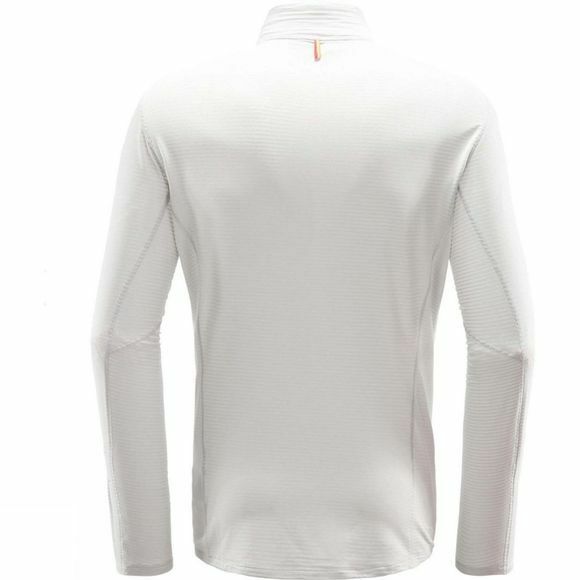 The stretchy fabric ensures completely unrestricted freedom of movement as well as a close fit for efficient performance.